It's that time of the year again. Well, that time of two years, I suppose. Sometimes I get my book recommendations published before the year is out; sometimes I don't. This year, I confess, I was trying to squeeze in another book in 2017, but I fell short. 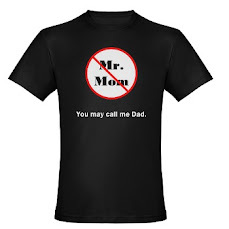 Trying to finish that book prevented me from publishing my book posts until the new year. The good news is that I have a jump start on my 2018 reading, having finished that book on New Year's Day. A library-sponsored book trivia contest dominated my summer reading this year. In fact, five of the 17 books I read this year were on that contest list. Our team, Paige and the Turners, came in second out of 12-14 teams at a fun, nerdy night at Wigle Whiskey's Spring Garden barrel house. As is a CP tradition, before I tell you what I loved reading this year, I shall ward you away from the titles that disappointed and bugged me this year. This is Battle of the Books book. A young adult novel, it's OK and 25% too long. 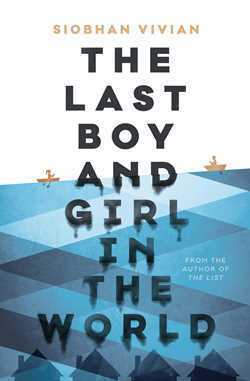 The story unfolds through a mist of vaguery, but basically, it's the story of teenagers in a town that is threatened by an environmental disaster. It's not entirely clear how preventable the disaster is and to what extent its true cause is mother nature or politics. In the heightened atmosphere of a looming potential sudden end, friendships are tested. Relationships are formed and tested. The possibilities of mass advocacy are tested. And my patience was tested. I hate-read the last 100 pages both to find out how an early plot tease resolved itself and to fulfill my duties to my teammates in the Carnegie Library's reading trivia contest. Siobhan Vivian lives in Pittsburgh; Last Boy and Girl is set in a fictional city and an unnamed state that bear some resemblance to Western PA towns and our commonwealth. For reasons unknown, the pizza place in the book is named Mineo's, Pittsburgh's most famous pizza shop. This book is the novel equivalent of Sbarro pizza. Technically, it checks all the boxes of being a thing in its category. But I wouldn't recommend it to my sworn enemy. 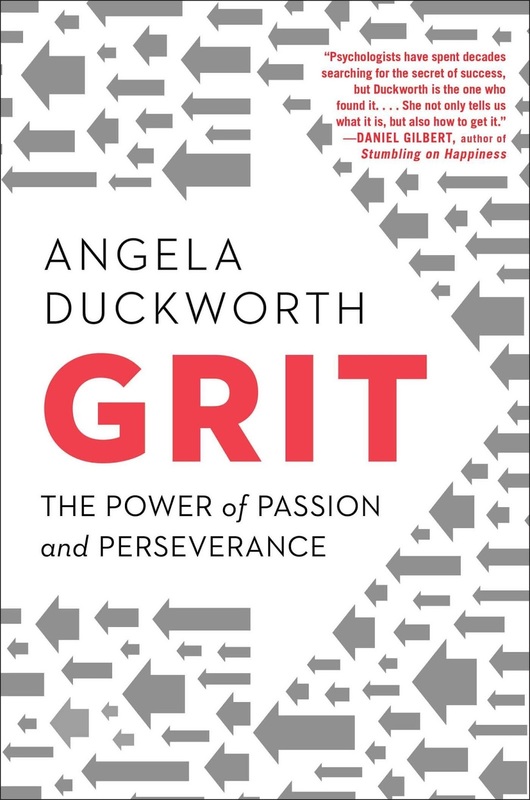 Angela Duckworth made the rounds of my favorite nerd media outlets when Grit came out. She gave great interviews, and there was a lot to learn about grit in the space of 20-45 minutes. Namely that grit is equal parts passion and perseverance. Gritty people love what they're doing so much they don't necessarily realize how much they're putting into it. And yet, real accomplishment derives from deliberate practice of that skill, trade, art, or sport. That's what takes perseverance. Ten thousand hours yadda yadda. Actually, the ten thousand hours guy is the source of the deliberate practice idea. I really wanted to like this book. The problem is that when she tried to take 30 minutes of interview fodder and turn it into a 270-page book, she ran out of interesting material. Many business best sellers do a better job of staying interesting by combining results of multiple different social science research studies. Duckworth relies mostly on her own research, some interviews, and collected quotes from profiles of "gritty" people. Lacking the necessary quantiy and variety of sources, she goes to the same wells too often. Lots of swim coach quotes, for example. Also, I called this a business best seller (aspirant, anyway), but I'm not super clear who Duckworth thinks her book is best for. There's a "parenting for grit" chapter, but it's not a parenting book. There's the social science research, but it's not really an academic book or a business manual. Finally, there's a section on building one's own grit, but it's not prescriptive enough to qualify as a self-help book. All in all, not enough there there. It took a certain perseverance to slog through this so so book. Maybe it's a book for people who want to practice their perseverance? A book about grit that creates its own grit.